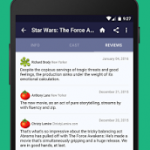 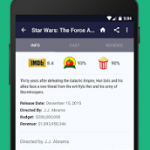 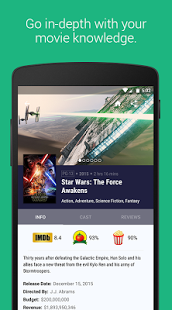 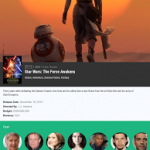 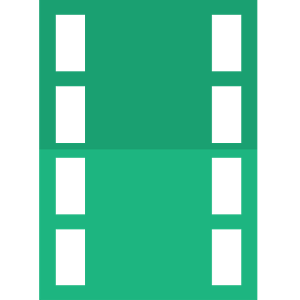 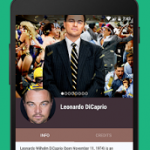 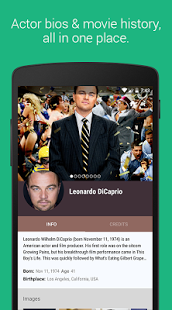 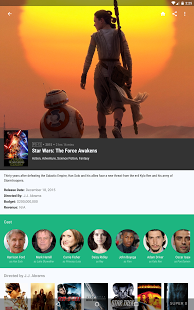 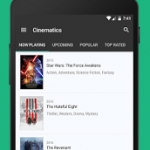 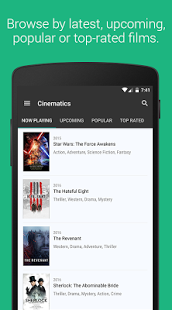 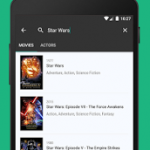 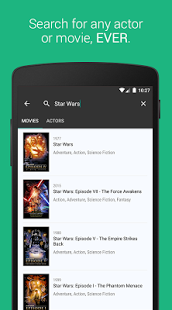 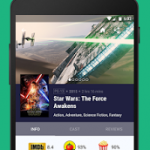 Cinematics: The Movie Guide for Android (a TMDb client): The fastest, easiest way to find and discover movies and actors on your device. 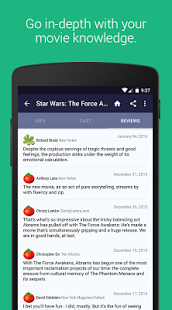 Now includes IMDb and Rotten Tomatoes ratings and reviews! 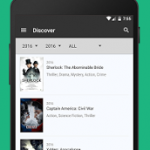 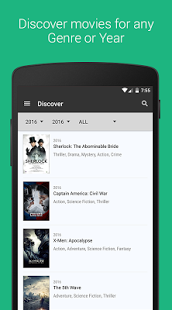 – Discover movies by year(s) and/or genre. 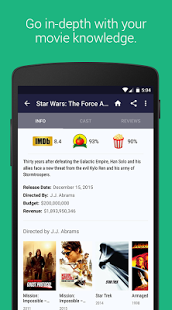 – Adds Unlock Pro Version to remove Ads!